As an icon of 20th century PR turns 95 on Monday, PRWeek looks back at a legendary career that spans reporting the Nuremberg trials after the Second World War, founding agency powerhouse Burson-Marsteller in 1952, laying the foundations for the modern PR industry, and still regularly coming to work in his 10th decade. Since co-founding Burson-Marsteller in 1953, Burson has been a counselor and confidante of CEOs, government leaders, and heads of public sector institutions. 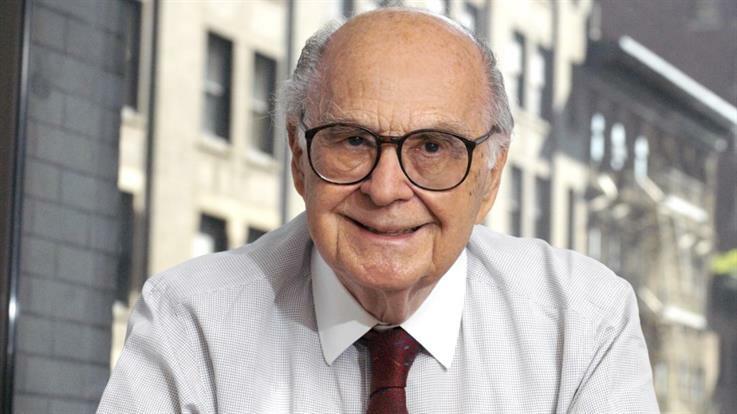 Harold Burson is one of the founding fathers of the PR industry, having begun his career in the 1940s and launched Burson-Marsteller in 1952. Alex Benady asks him about the good, the bad, and the ugly parts of his long and colorful life. Harold Burson, founder of Burson-Marsteller, has warned that the public relations industry is in danger of losing its moral purpose because it focuses too much on communications rather than corporate behavior. 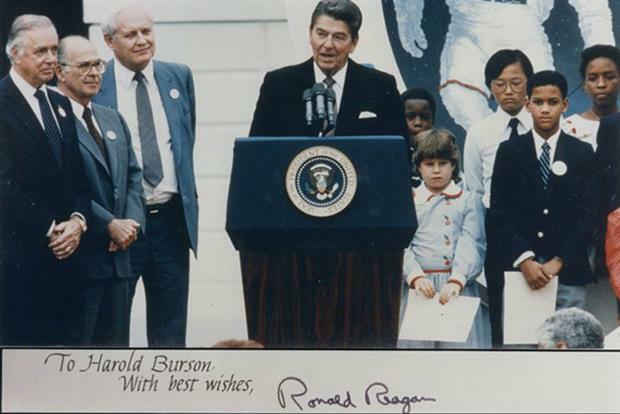 Is it too soon to do another column about Harold Burson? Well, actually no, any excuse to write about the great man is a good one. 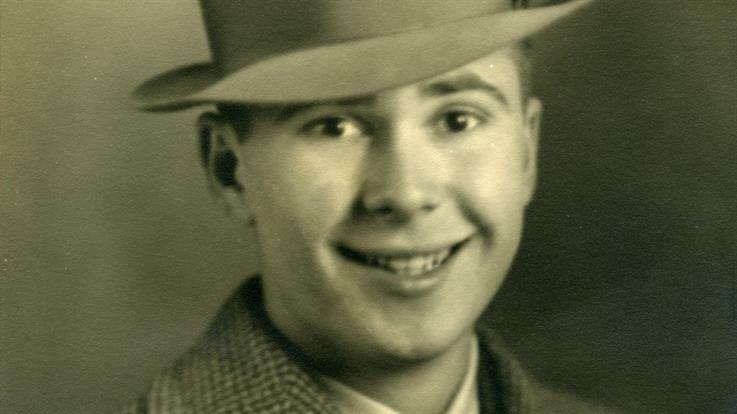 We've written about him many times before but I make no apology for waxing lyrical again about Harold Burson - he is a PR legend. My favorite part of a very busy week was interviewing Harold Burson live at the PRWeek NEXT Conference. Burson-Marsteller’s founder and ‘the century’s most influential PR figure’ talks about not slowing down. Boston University’s College of Communications has established its first academic chair in the field of PR, named for Harold Burson. Former President George W. Bush sent a telegram of congratulations when Harold Burson turned 80.